The City of Fruita is a Home Rule Municipality located in western Mesa County, Colorado, United States. 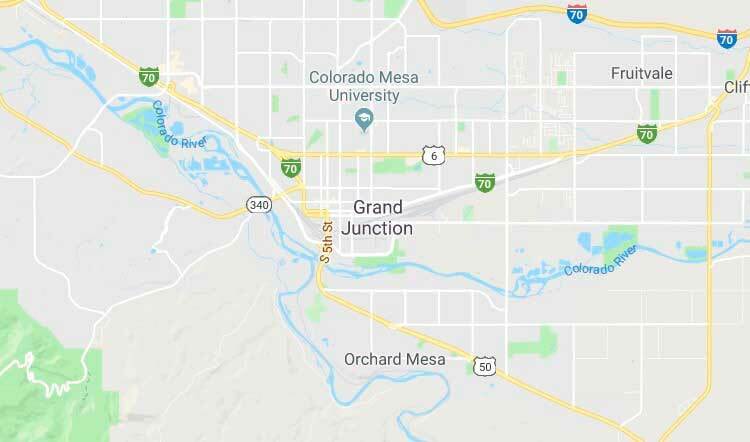 Fruita is part of the Grand Junction Metropolitan Statistical Area and within the Grand Valley. The geography is identified by the bordering Colorado River (historically known as the Grand River) on the southern edge of town, the Uncompahgre Plateau known for its pinyon-juniper landscape, and the Book Cliffs range on the northern edge of the Grand Valley. The population was 12,646 at the 2010 census. Originally home to the Ute people, white farmers settled the town after founder William Pabor in 1884. Ten years later, Fruita was incorporated. Fruita is located at 39°9′N 108°43′W (39.156594, −108.724554). It is 4,514 feet (1,376 m) above sea level in the high desert climate zone on the Colorado Plateau. According to the United States Census Bureau, the city has a total area of 7.3 square miles (18.9 km²), of which 7.1 square miles (18.4 km²) is land and 0.19 square miles (0.5 km²), or 2.55%, is water. Surrounding the city limits is the Colorado River, the Colorado National Monument and the Book Cliffs range which extends west into the state of Utah via Interstate 70.